In an interview over at Consequence of Sound, Social Distortion's Mike Ness shares his thoughts on several subjects, including the two new songs the band has playing live recently ("Over You" and "Born To Kill"). Additionally, Ness reveals plans to being pre-production in the spring with the expectation (but in no way firm) plan to release a new album by the end of next year. In December, January, February, March, I’ll be in pre-production, getting ready to do the next record. [A 2019 release date] would be nice, for sure, but I don’t want to just rush a record to meet a deadline. 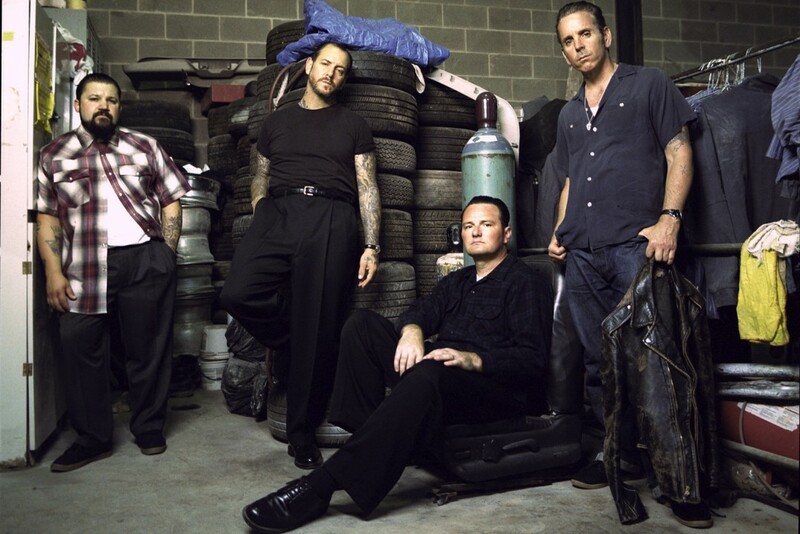 Social Distortion's most recent album, Hard Times and Nursery Rhymes, was released in 2011 on Epitaph Records.